Mike Mussina is headed to Cooperstown. The right-handed pitcher, who terrorized batters from the American League East and beyond for 18 years, joins Mariano Rivera, Roy Halladay, Edgar Martinez, Lee Smith and Harold Baines in the 2019 class. 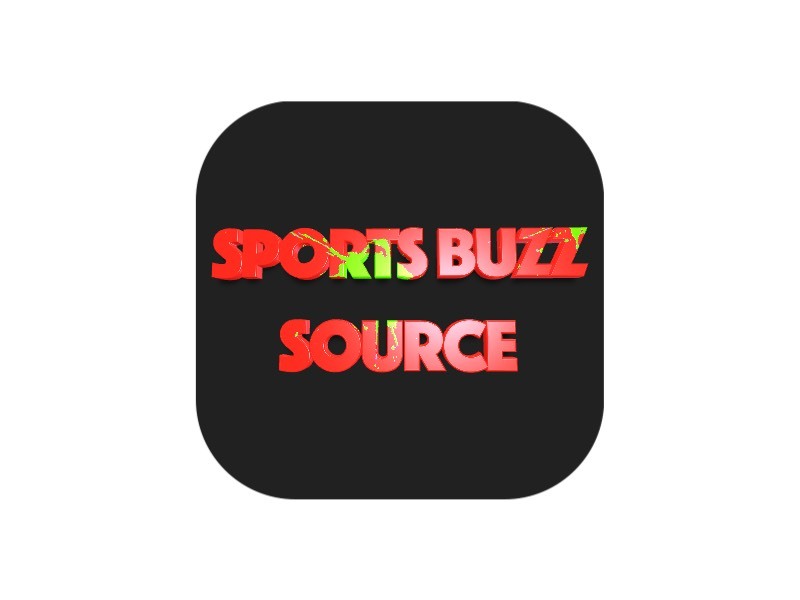 While all of them were great players in Major League Baseball, Mussina is the only one of the 2019 class that went to college, starring for three seasons at Stanford University. Mussina was given the opportunity to skip college when the Baltimore Orioles drafted him out of high school in the 11th round 1987, but the pitcher remained committed to Stanford. Mussina grew up in Montoursville, Pennsylvania, which is about 2,773 miles away from Stanford. Although Baltimore was a lot closer, Mussina had his mind made up. 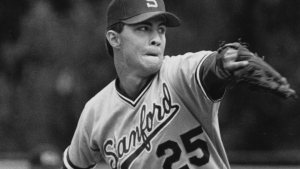 Texas and Georgia Tech were also interested in Mussina, but the pitcher fell in love with the weather and facilities at Stanford, which was coming off a College World Series championship in 1987. Mussina found his way into the starting rotation as a freshman and helped the Cardinal defend its national title. Mussina’s sophomore campaign was shortened due to a shoulder injury, but he bounced back as a junior. That season, in 1990, Mussina went 14-5 and helped Stanford reach the College World Series again. Mussina also pitched nine complete games and tossed 111 strikeouts that season. The Orioles came calling again, but this time the word was out on Mussina. Everyone knew he was supremely talented. In the 1990 draft, he wouldn’t last until the 11th round. The Orioles spent a first round pick on him, selecting him 20th overall. Before signing with the Yankees in 2001, Mussina won 147 games as an Oriole, still third all-time in the club’s history. There have been many great baseball players to come through Stanford, but Mussina might have have the resume to claim the title as the best to ever wear the Cardinal uniform. He’s the first former Stanford baseball player to be inducted into the Baseball Hall of Fame in Cooperstown. Mussina was elected to Cooperstown in his sixth year on the ballot, garnering 76.7 percent of the vote. Nicknamed “the Moose”, Mussina was a model of consistency over his major league career, winning double-digit games in 17 of his 18 seasons, and having an earned run averaged below 3.60 in 11 seasons. He finished with seven Gold Glove awards, 270 wins, five all-star appearances, and finished top 10 in voting for the Cy Young award nine times. And before Moose was a Yankee or Oriole, he was a pitcher for the Cardinal.